So the other day we discover my 3-year-old has been trying to clean the bathroom mirror with Lysol. And then we found out he had sprayed it directly in his mouth. Such an awful moment for everyone! Ever since then, my husband and I have been feeling a lot more inclined to buying the more natural ingredient cleansers. We’ve never been pro or against them before, I just wanted to buy a cleanser that worked. After the Lysol thing, I was ready to move to more chemical free cleaning methods. What’s great is that it’s also a great price. 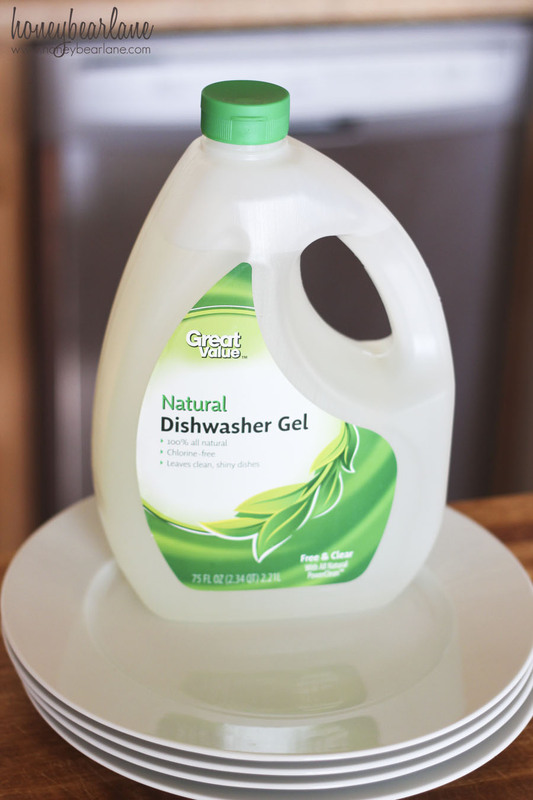 You find it at Walmart–the dishwasher gel is $3.97 for a 75 fluid ounce bottle. Now lets talk about the laundry detergent. 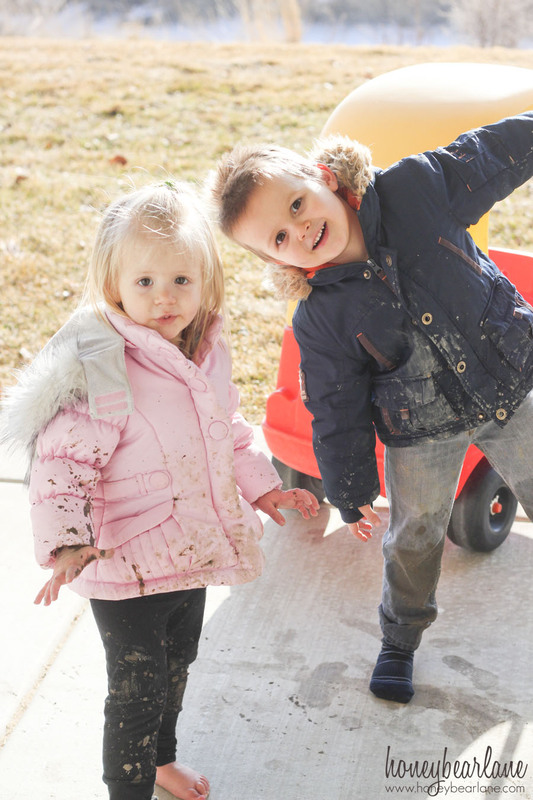 Here is a picture of some muddy kids. This was taken seconds after they took off their seriously muddy boots. 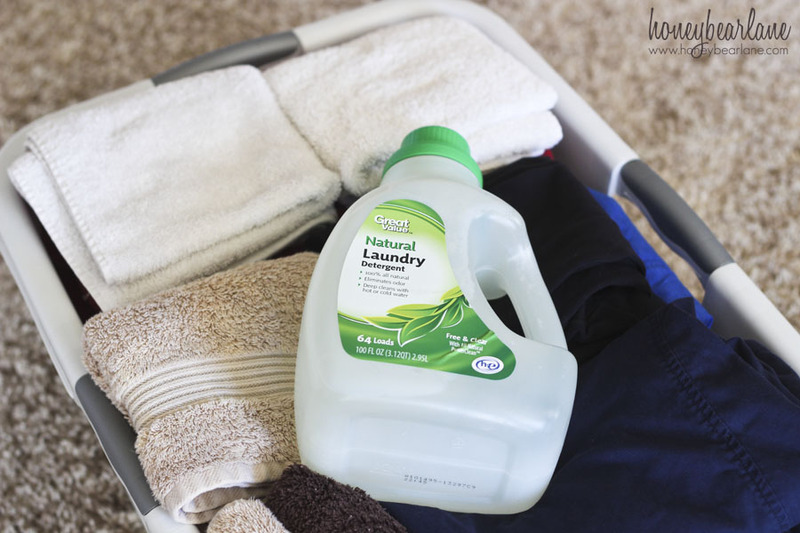 I stripped off their clothes and tossed them AND the muddy boots in the washer with a capful of the Great Value Natural laundry detergent. About twenty minutes later, they were perfectly clean, no dirt or mud in sight. What’s better than that? The laundry detergent, for a 100 fluid ounce botter (64 loads) it costs $8.97. 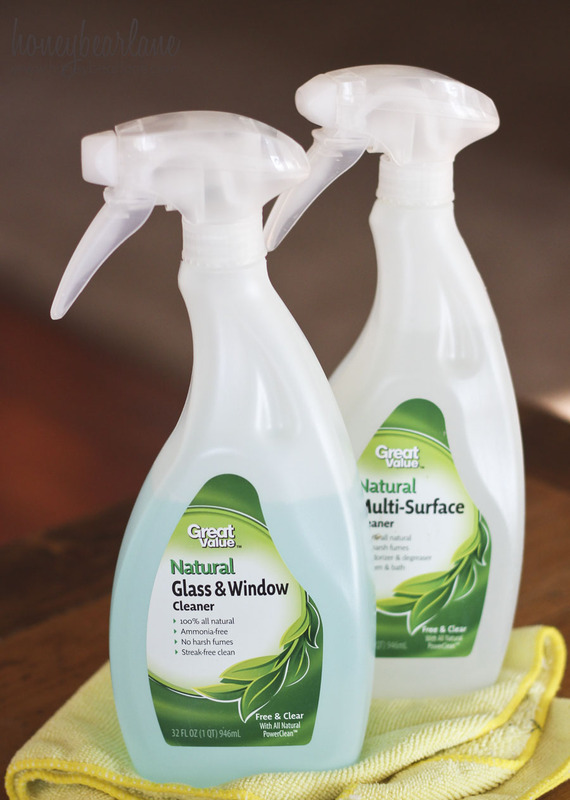 They also sell an multi-surface cleaner and a window cleaner, all natural ingredients. You don’t have to wear gloves or a mask to use them, and you can clean dingy grout pretty easily with the the multi-surface cleaner. AND you can even clean carpets with it! The multi-surface spray cleaner is safe to use on anything your kids or babies play with and may put in their mouth. 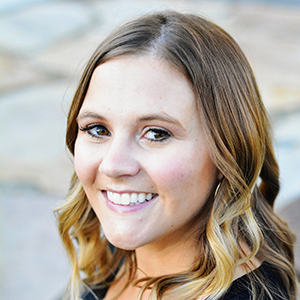 Cleaning with natural ingredients just feels so much better and safer than using those hard-core chemicals. They all do the job, so why not go natural, especially when the price is so great? I was really impressed with Great Value Naturals and will be buying them again.